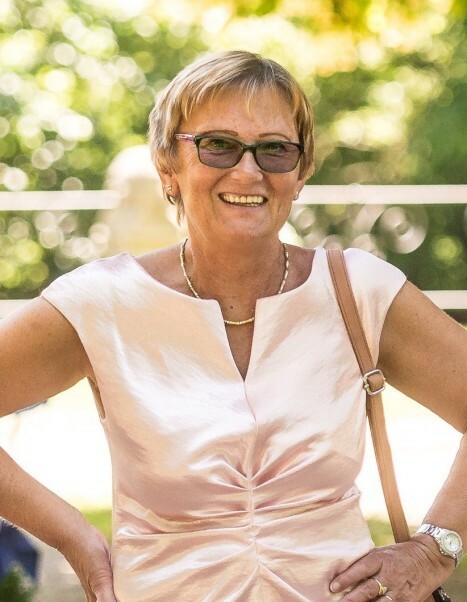 Maria “Marlies” Fleischmann, of Nürnberg, Germany, passed away on Tuesday, December 4, 2018. She died unexpectedly at the age of 69 while on vacation in Bradenton, Florida. She leaves behind her husband Willy, her daughter Kathrin, her son Thorsten and her granddaughter Anni. Bradenton felt like a second home to Maria and her husband, after coming back regularly for long vacations for now more than a decade. Maria and Willy share some of their happiest memories visiting the beautiful beaches on Anna Maria Island and making many friends at the vacation resort. On December 4, 2018 Maria’s long battle with with cancer has come to a sudden end and by fate she found her final rest in Bradenton. Maria lives on in our memories with her kindness and caring personality. She will be deeply missed by her friends, family, and all who knew her. A donation to charity would be highly appreciated: CONQUER CANCER seeks dramatic advances in the prevention, treatment, and cures of all types of cancer. You can help fund their important mission and contribute to finding a cure for the most hideous disease imaginable.